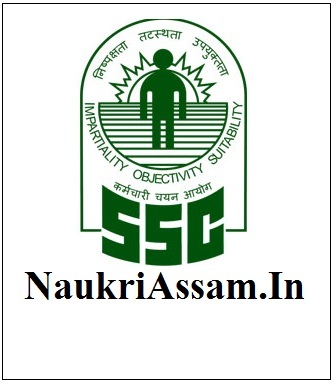 Staff Selection Commission SSC CHSL has recently announced about the recruitment of LDC, Postal Assistant & DEO vacancies. There are many eligible Candidates who filed their Online Application from above vacanct posts. The Online Application form is Started from is 05/03/2019 and Last Date of submitting online application form is 05/04/2019. Candidates can check the more details about the recruitment is provided below. Admit Card will be available to download on the SSC Official website. So, we advised candidates to keep visiting the website time to time. Although, we will give you the Admit Card and Exam date information on this page. So, You should visit this page. Because, We will also give you a direct link to download the Admit card easily.